The Vegas Golden Knights are simply the sports story of the year. Every time this team takes the ice it seems NHL history is being rewritten. Most hockey fans had an idea that this team was going to be better than previous expansion franchises, simply because of the rule changes applied to how the new team was able to be built. However, nobody on earth could have imagined this type of success. 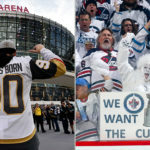 During the regular season, the Golden Knights ran wild on the NHL competition en route to 109 point season, earning them a Pacific Division Title. The playoffs are totally different animal though. Certainly, we will see a slowdown there, right? The Vegas Golden Knights became the first NHL team to win its first five Stanley Cup Playoff games when they defeated the San Jose Sharks 7-0 in Game 1 of the Western Conference Second Round on Thursday. 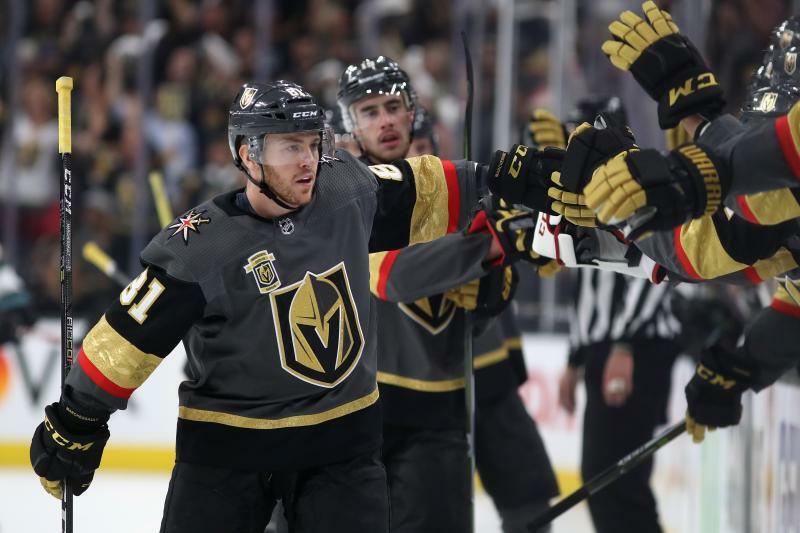 After scoring seven goals in their four-game sweep of the Los Angeles Kings in the first round, the Golden Knights matched that total in the series opener against the Sharks, who had allowed four goals in their four-game sweep of the Anaheim Ducks in the first round. Becoming the first expansion team to sweep their first playoff series. Proved that historical regular-season enjoyed by the Vegas Golden Knights was no fluke. 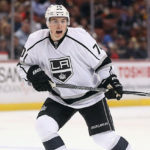 Beating the San Jose Sharks 7-0 in Game 1 also proves that this team can adapt to any playing style come playoff time. Many hockey fans have already gone record saying the Vegas Golden Knights are the team to beat. As it stands right now, that is hard to argue. 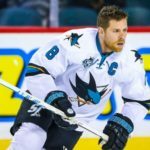 One thing we can expect, however, after being embarrassed like this in the veteran San Jose Sharks will come into Game 2 with more answers.